Chatbot Insurance? Is it Even a Thing? Over 40% of all companies who use a chatbot are small businesses with 1-10 employees, according to a survey conducted by ThinkRelay.com. 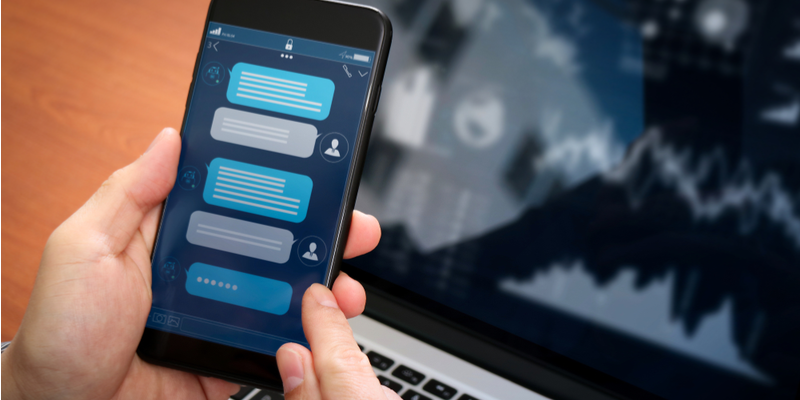 Successful chatbots personalize customer experiences by using machine learning processes, over time, to understand the nuances of each user’s requests. The ability of Artificial Intelligences to provide these personalized responses results in improved customer experience. An automated helpdesk attendant may follow an incorrect script which leads to greater user errors. Replacing human attendants with automated attendants may save money, however, it also ensures that the full liability exposure, should anything goes wrong, now lies upon the company. Not even Tech giants are immune – Microsoft released a chatbot on Twitter that, within 24-hours, was praising Adolf Hitler. And Microsoft didn’t program it to praise Hitler – a base of users decided “For lolz, let’s see if we can manipulate the algorithm to turn this chatbot into a White Supremacist” – and succeeded. If your business is considering using chatbots for communications with your prospects and customers, please contact ARM Insurance to discuss the type of insurance coverage you will need to protect yourself, your business, and your customers.